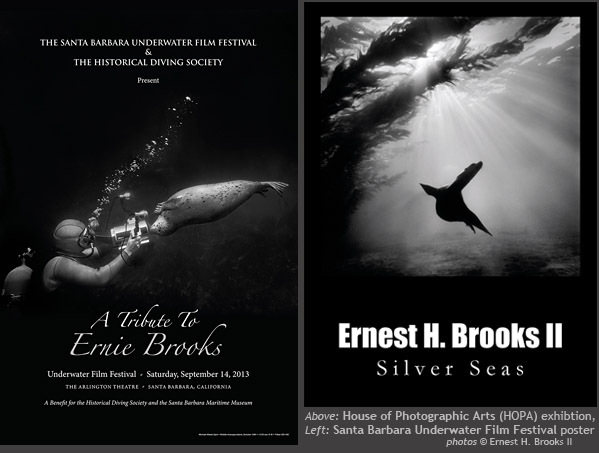 Join us for a special evening September 19 at the House of Photographic Art (HOPA) in San Juan Capistrano, featuring the work of famed underwater photographer Ernest H. Brooks II. This event is hosted by the Sand Dollar Guild, and all proceeds will benefit the Ocean Institute. For tickets or more information call Natasha Berendzen, 949-496-2274 X412. 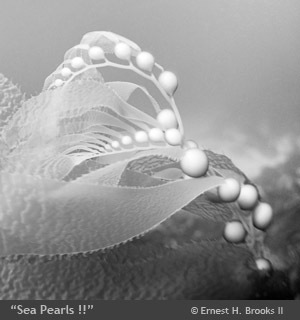 Ernest H. Brooks II (Ernie to all who know him) is one of the legends of underwater photography. 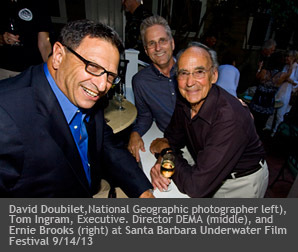 To honor Ernie’s contributions to the science and art of underwater photography, the Santa Barbara Underwater Film Festival presented a “Tribute to Ernie Brooks” at the beautiful Arlington Theater in Santa Barbara on Saturday, September 14, 2013. 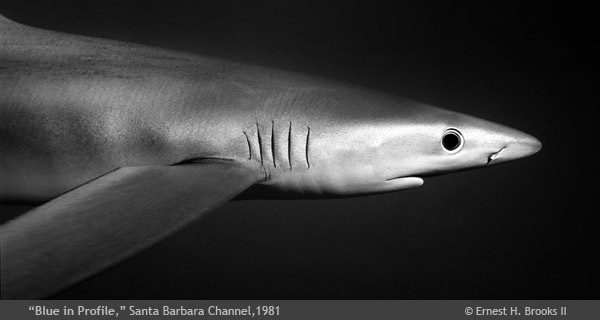 The program was a benefit to raise funds for the Historical Diving Society USA and the Santa Barbara Maritime Museum.